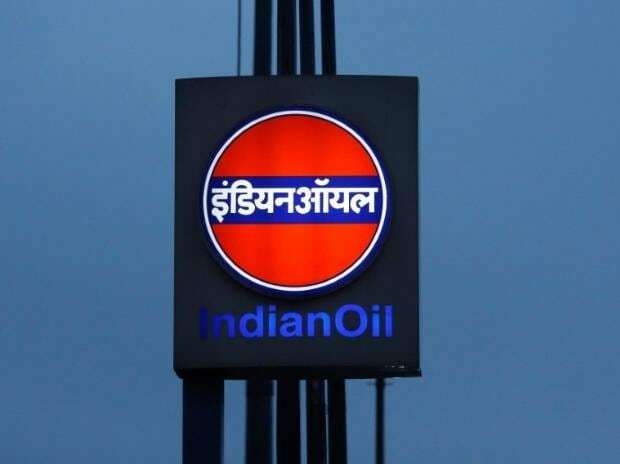 Indian Oil Corp (IOC) bought a commissioning cargo of liquefied natural gas (LNG) for its new Ennore terminal in south India, in a sign that India's first terminal in the east coast is readying for start-up, three industry sources said on Monday. State-owned IOC bought a partial LNG cargo for delivery on February 25 from commodities trader Gunvor, the sources said. It bought the cargo at about $9.50-9.90 per million British thermal units (mmBtu), one of the sources said. The sources declined to comment as they were not authorised to speak with media due to the commercial sensitivity of the matter. A Gunvor spokesman said the company does not comment on trading matters, while an IOC spokesman could not immediately be reached for comment. The 5 million tonnes per annum (mtpa) import facility, sited at Kamarajar port in Thiruvallur district at the outskirts of Chennai, is owned by IndianOil LNG, a joint venture of IOC, private equity fund IDFC Alternatives and ICICI Bank, according to IndianOil LNG's website. The Ennore terminal, which will be India's fifth, is expected to spur industrial growth in the area with the re-gasified LNG to be distributed to power generation plants, fertiliser plants and other industrial units, according to the website. The gas will also be made available for city gas distribution, including the transport sector, commerce and for use in households, the website states. Gas from the terminal is expected to be delivered to the Chennai area at the end of the first week of March, the first source said. IOC has yet to finalise a long-term contract to purchase LNG for the Ennore terminal, the source added.